Head width refers to the bitemporal diameter above the ears at the side of the head. Technically this is posterior temporal width. This is different than anterior temporal width which refers to the correction of a hollowing or a concave shape. The relevance of head width has come more into play these days as more and more men have close cropped hair styles or shave their heads. 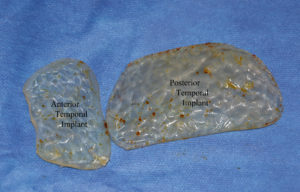 Augmenting the width of the head is best done with an implant. Fat injections are a theoretical possibility but retention of volume is always an issue. I have never performed or heard of fat injections being done to augment the side of the head. 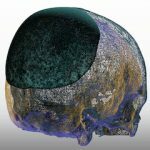 While a standard implant is available to correct temporal hollowing, no such implant exists for the posterior temporal region. They can be made custom and typically have an oval pattern with the anteroposterior dimension being longer than that of its height. 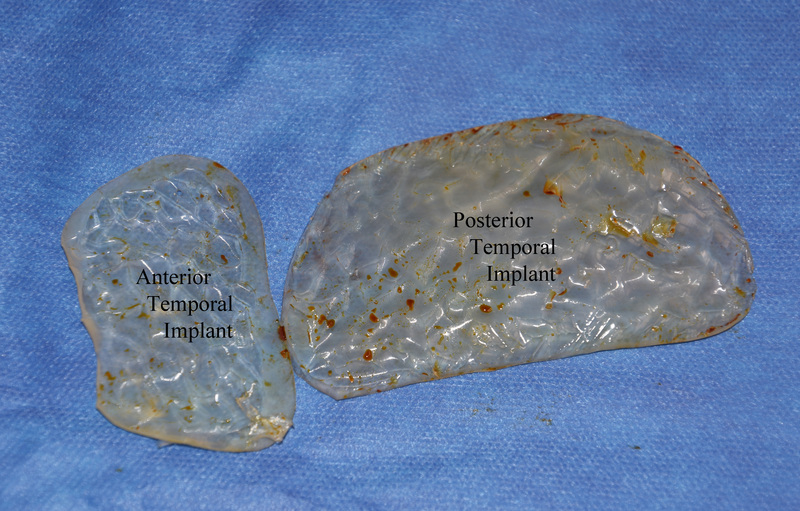 Its shape is just different than that of the standard anterior temporal implant. Combining the anterior and posterior temporal implants creates a total head widening augmentation from front to back. 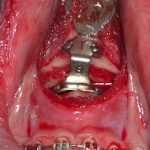 While the anterior temporal implant is placed in a subfascial position due to the concave shape of the bone, the posterior temporal implant is placed in a submuscular location due to the convex shape of the bone. Both anterior and posterior temporal implants can be placed in a scarless fashion from an incision behind the ear. (postauricular incision) Width increases can be achieved up to 15mms per side although the normal range is between 5 to 7mms per side.